Many people have spent many years keeping occam alive on many platforms. 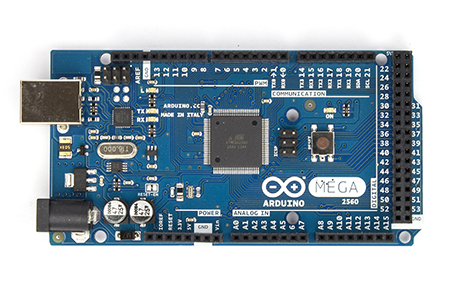 I want it to be easy to use on the Arduino. I’ve been working hard for a few months now to get all the pieces in place. A compiler in the cloud. To simplify things, I stuck the compiler on a server. A website refresh. I really want to focus on documentation and libraries to support users doing cool stuff. A new IDE. I wanted something to get users moving quickly. Documentation will improve quickly as well. I’d especially appreciate it if people join the mailing list and provide me with some direction—what do you want? I’ll probably be doing some work that supports our summer research on home health sensing first, but we’ll see where we go from there.